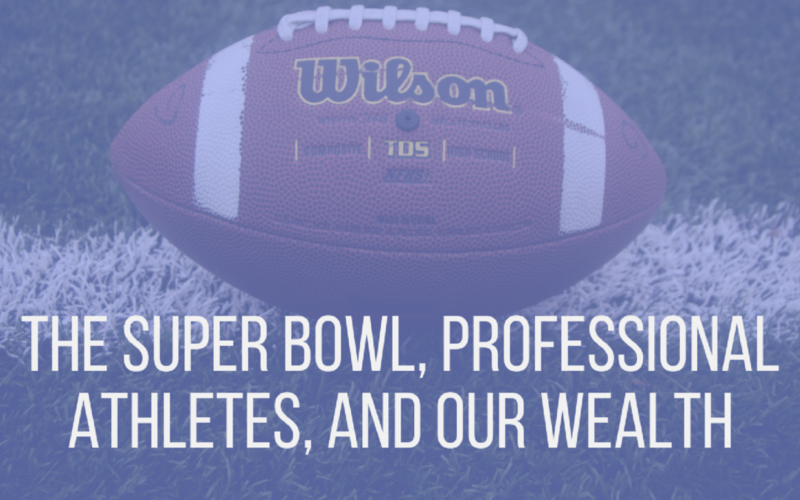 Learn how to apply the work ethic, determination, commitment, desire, sacrifice, and perseverance that professional athletes have to help you build wealth. In this installment I list 6 reasons why debt consolidation, credit card transfers, and sometimes refinancing will not help you fix your financial problems. 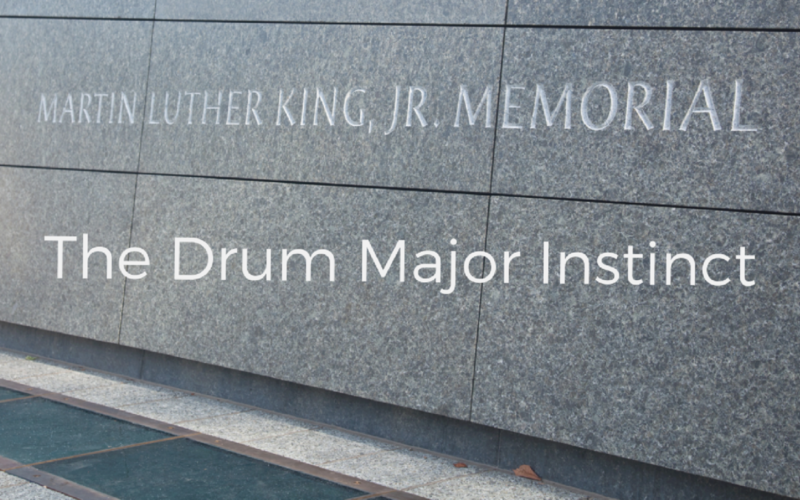 In his last sermon, Martin Luther King, Jr. tells us not to purchase things simply to look good. His words are a great reminder to be content everyday. 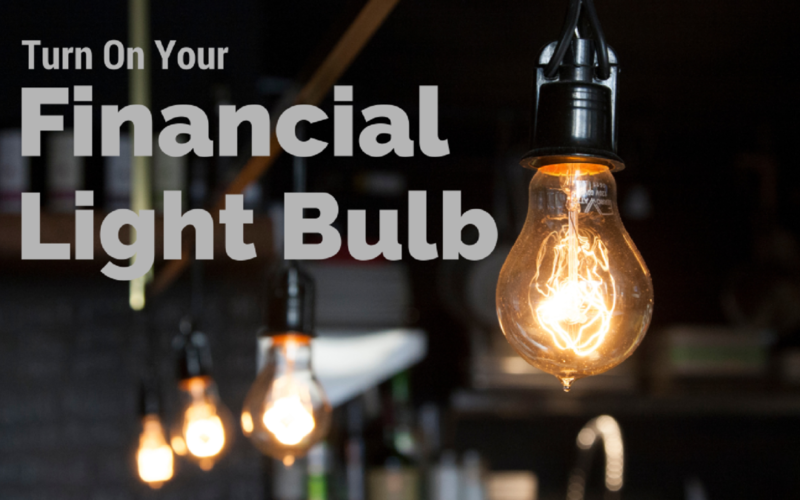 Learn how to unleash creativity and passion that will allow you improve your financial situation and accomplish amazing goals that you never thought possible. 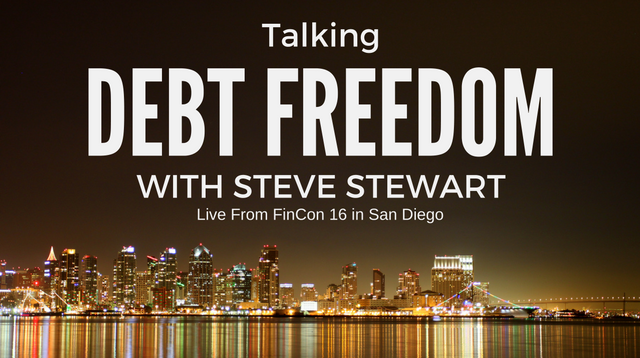 This week I bring you another debt free talk with my new friend Steve Stewart of stevestewart.me. 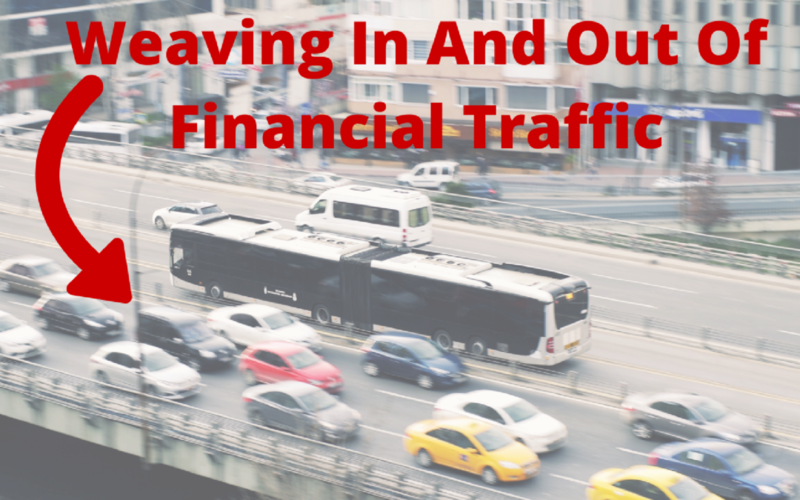 Do those you come into contact with affect your spending habits? 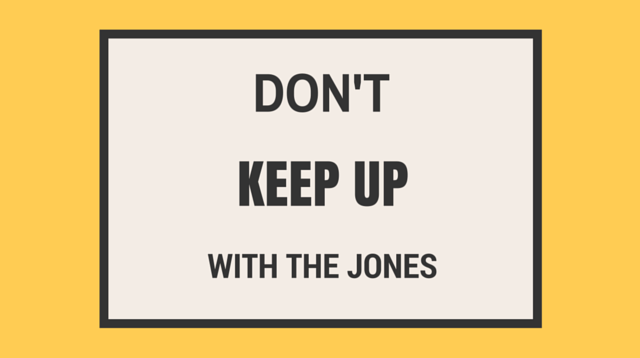 Learn why we should be content and not let the Jones’ make us poor.